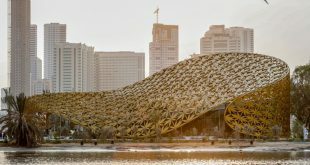 Sharjah Businesswomen Council (SBWC) is to launch a new start-up incubator programme to help Emirati women entrepreneurs bring new business ideas to life. Formed under the patronage of Sheikha Jawaher Bint Mohammed Al Qasimi, Honorary Chairperson of SBWC in collaboration with Education For Employment (EFE), the new initiative is called ‘Jeel’ (‘generation’ in Arabic) and will support start-ups in cities across Sharjah emirate. The ‘Jeel’ initiative aims to help grow the creative ideas of budding entrepreneurs. develop the leadership skills of women entrepreneurs and help empower college and university graduates to create their own Small and Medium-Sized Enterprises (SMEs). The programme will run for three years and provide mentoring, training and financial advice to Emirati women entrepreneurs. SMEs have been identified by the government of the United Arab Emirates as critical for its economic and social development, playing a major role in creating jobs and developing economic growth. 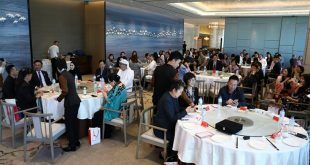 The UAE has allocated 10 percent of government spending towards supporting SME’s and has already formed the Council of Small and Medium-Sized Enterprises and Projects to grow and develop the small and medium-sized enterprise (SME) sector. 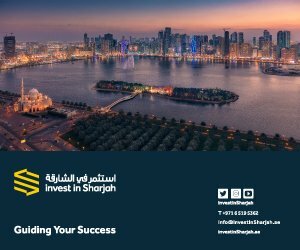 Sharjah has a wide range of initiatives in place to help develop its economy and allocated 45 percent of its 2015 budget to economic development. 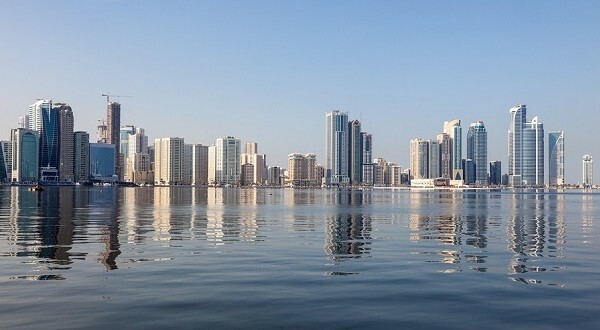 Sharjah opened a one-stop-shop for investors setting up businesses in the emirate last year and has established an Exports Development Centre at Sharjah’s Chamber of Commerce and Industry. Sharjah’s Hamriyah Free Zone also has an initiative to help SMEs, with a dedicated SME Zone offering special packages for new businesses that offer small offices, commercial licences and establishment services at reduced costs. 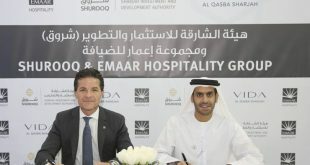 The United Arab Emirates has around 300,000 SMEs, which contribute about 60 percent of the country’s GDP and represent 86 percent of jobs in the market. 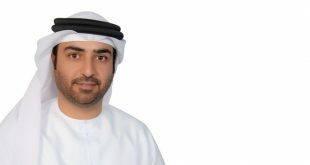 The National Agenda, established to help the country achieve its UAE Vision 2021, aims to ensure that SMEs account for 70 percent of the UAE’s non-oil economy by the year 2021.